Today diabetes has become one of the leading lifestyle ailments. 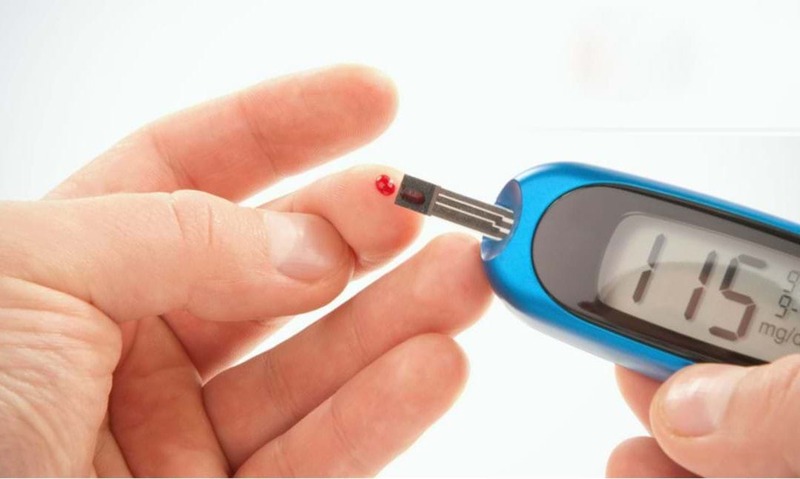 Diabetes is characterized by prolonged elevated blood sugar levels which further expose a person to risk of developing a range of health issues. People with diabetes are at very high risk of heart disease and stroke. However, effective management of diabetes can help diabetic person to live actively. This webinar will help you to expand your view on the ABCDs of diabetes, its management and futuristic treatment regimen for healthier and stress free life. Presented by Dr Sachin Kadam:- Dr Sachin has a PhD in stem cell biology and regenerative therapy with specialization in stem cell therapy for diabetes from India’s premier institute National Center for Cell Sciences.